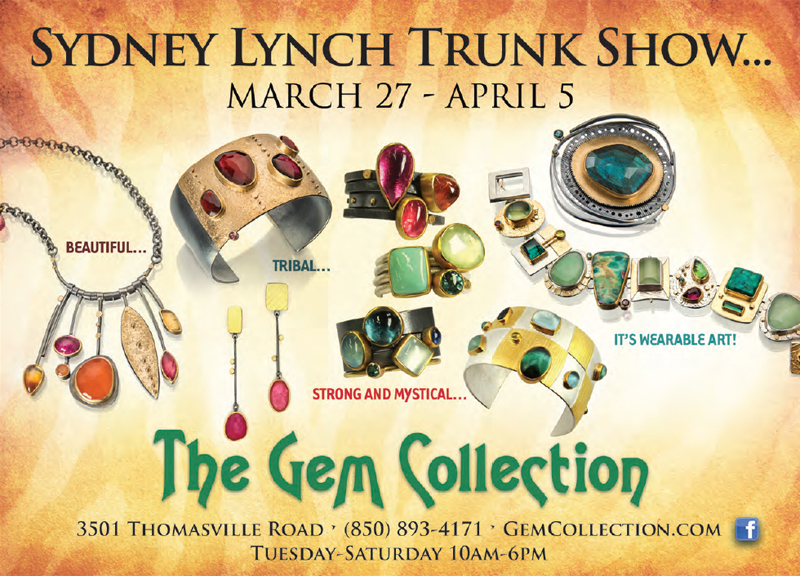 On March 27 - April 5, 2014 we will hold our Sydney Lynch Trunk Show. Join us to see a large collection of the artistic and beautiful jewelry by designer, Sydney Lynch. To view more Sydney Lynch Jewelry, please visit our online Sydney Lynch Jewelry gallery.